January might finally be over, but winter certainly is not. 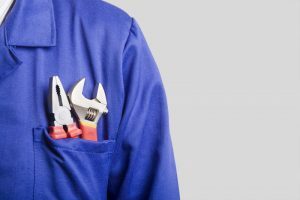 Over the next couple of months, you’ll likely be running your furnace rather consistently, so it is important to make sure that is in good working condition. The last thing that you would want to deal with is a faulty furnace, as it can leave you quite uncomfortable during these brisk, winter months. You should definitely not ignore any signs of an issue with your furnace. Running your furnace with an existing issue will only make matters worse, driving up energy bills and repair costs. Therefore, it is important for homeowners to be aware of the signs that suggest that their furnace is in trouble. Below, we have listed four of the most common furnace problems that you should definitely be on the lookout for this winter. Keep reading to learn more. One thing that you’ll always hear HVAC experts talking about is efficiency and why it is so important. 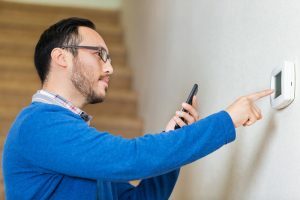 There are dozens of ways to improve your home’s efficiency, and one of which is changing the ways in which we use and interact with our HVAC systems. Seeing that it is the middle of winter, now is a perfect time to think about ways in which you can boost efficiency and save money. Installing a zone control system in Bolingbrook, IL grants homeowners total control over their heating (and cooling) systems. This control allows for greater heating efficiency, keeping repair costs and monthly utility bills to a minimum. Today, we will be discussing the many benefits of a zone control system. Keep reading below to learn more.